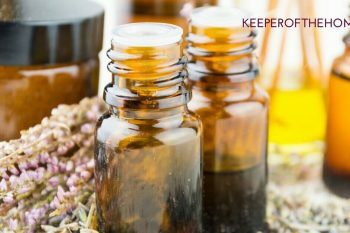 Need help getting started with essential oils? Just looking for some tips (and maybe a recipe or idea) to jumpstart? 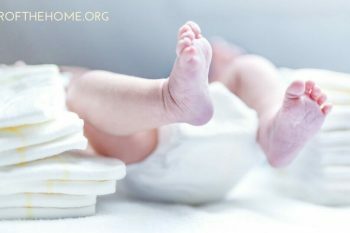 Here are 5 tips that will help you! 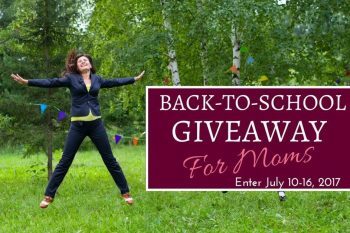 Our Back-to-School Giveaway for Moms has over $370 worth of things that will help Mom stay sane during the chaos ahead!